Last week was the Homestretch workshop in Amsterdam, where the main Blender 2.8 developers gathered. 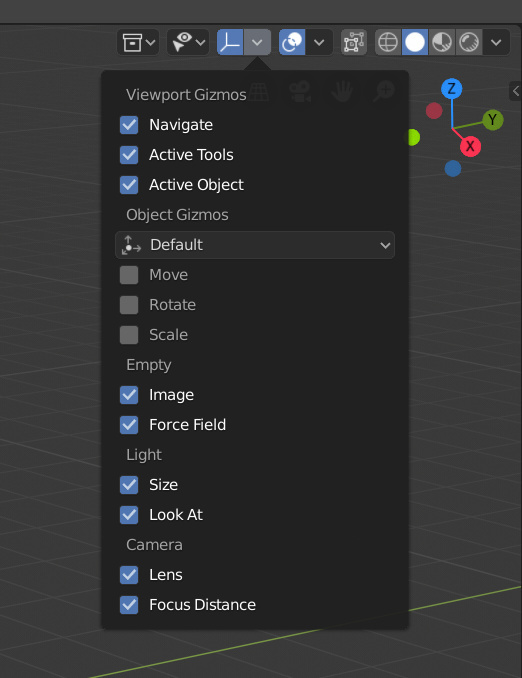 More reports from this will come out on code.blender.org. The 2.80 release plan and timeline has been posted, aiming for the final release in July. The bugs and todo tasks on that we require to be fixed for this release have been marked as high priority in the tracker. 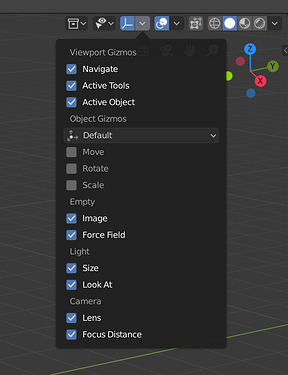 A number of user interface design decisions were made as well, those can be found in the tasks on developer.blender.org. Opacity of control points can now be interactively modified in edit mode with Shift+F. Layers in the dopesheet can now have a custom color, similar to bones. Improved drawing performance in big files.